It’s been 6 months of hard slog for the stakeholders of World Series Sprintcars in producing a product that is potentially record breaking in so many ways. The introduction of the USA young gun Carson Macedo today via this platform is notification to the fans of a record number of teams set to contest Australia’s toughest national Sprintcar competition in WSS31 – SHOWTIME. World Series Sprintcars boasts a rich 30 year history that has been etched by the passion of so many over 3 decades of competition and its now the names below that begin a new chapter in World Series history. 11 of the 16 drivers are rookies…rookies that have grown up around Speedway’s worldwide knowing World Series Sprintcars is the mantle of Australian Speedway. To those who have passed before us and to those who are about to launch their World Series career – well done, the fans in record numbers will be with you as you compete at Australia’s toughest racetracks against Australia’s toughest competitors, both contracted and casual. Kindly posted today by South Australian competitor Jamie Hendry – WSS is great again! 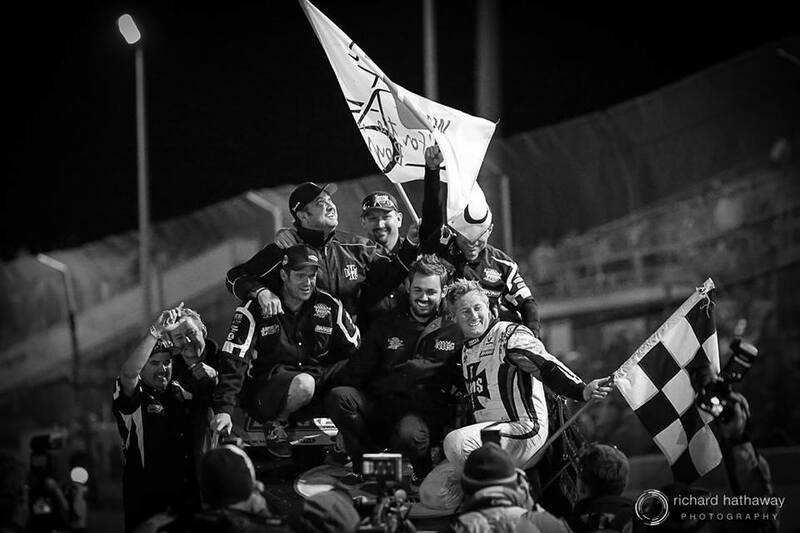 SK: our time together in planning World Series Sprintcars was cut way to short, as we promised, we will work diligently, to make it everything you believed it should be….